Larry Spotted Crow Mann is a member of Nipmuc Tribe and resident of Massachusetts. 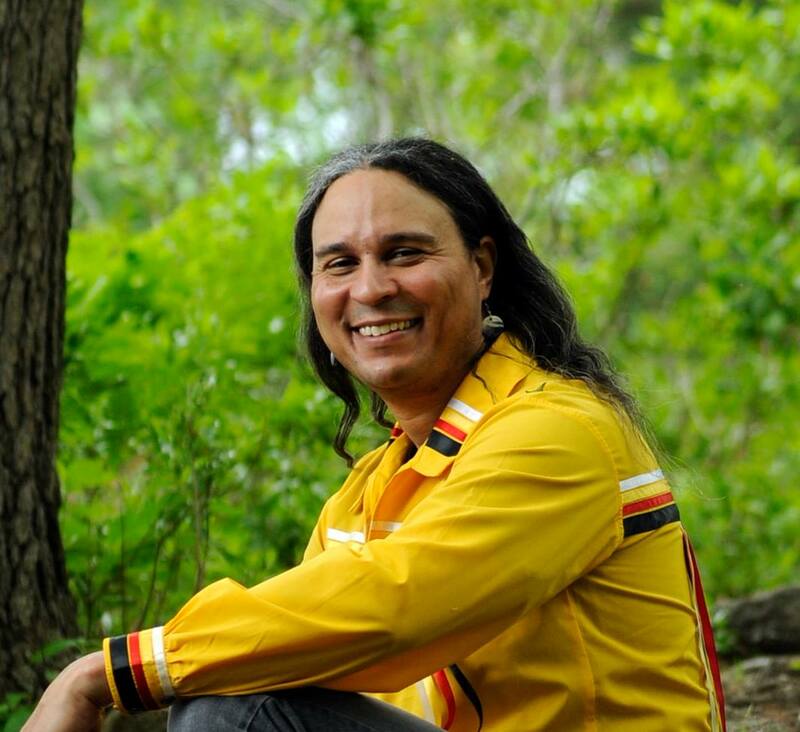 He is an award winning writer, poet, cultural educator, Traditional Story Teller, tribal drummer /dancer and motivational speaker involving youth sobriety, cultural and environmental awareness. His work has taken him across the United States, Canada and parts of Europe. 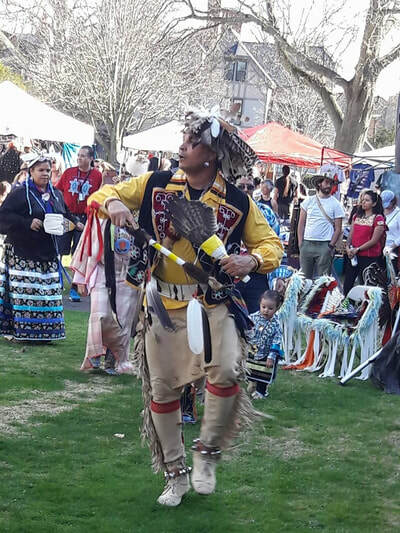 Mann is also a board member of the Nipmuk Cultural Preservation Trust which is an organization set up to promote the cultural, social and spiritual needs of Nipmuc people as well an educational resource of Native American studies. Another very important part of Mann's work has been advocating for drug and alcohol prevention In Native American Teens. This is certainly an issue for all youth but by far Native American teens have one of the highest rates of drug and alcohol problems which has lead to a staggering level of teen suicide. Mann, along with other Native American leaders worked in collaboration with the Massachusetts Department of Public Health to create two booklets as a resource for the prevention of drug and alcohol abuse. 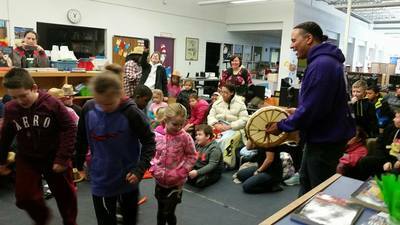 Click on the cultural outreach page to get a copy. Mann's first book, Tales From the Whispering Basket, a collection of short stories and poetry has been internationally acclaimed. 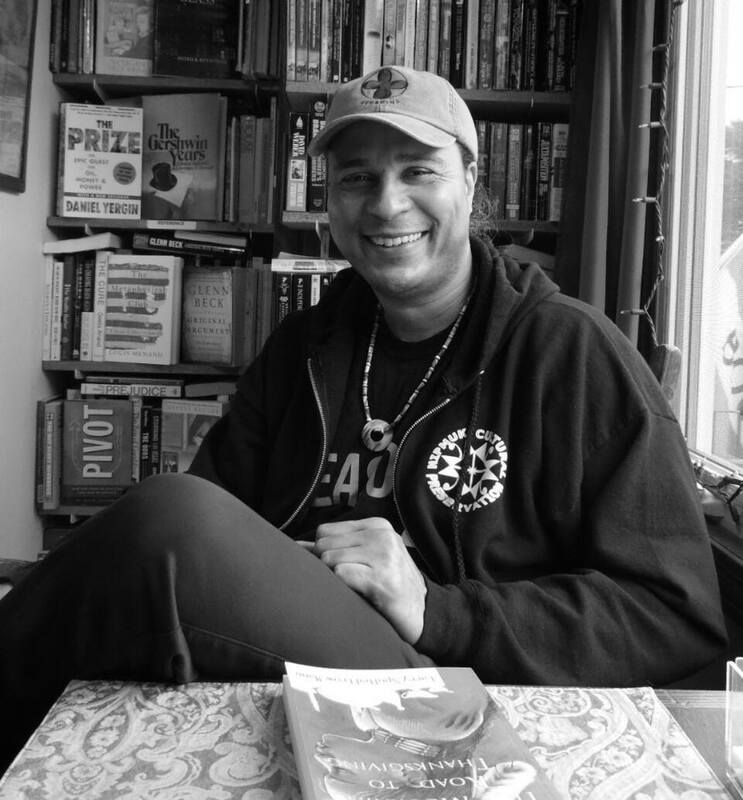 Mann’s groundbreaking novel, The Mourning Road to Thanksgiving is the 2015 Native American WordCraft Circle of Honors Winner: Best YA Novel of the Year! ​And Larry Spotted Crow Mann's latest book: Drumming & Dreaming. Mann skillfully brings forth the Oral Tradition in this brilliantly woven Collection of Legends, that beckon the Spirt of the Land, and the Ancient Voices that still have so much to Teach us all. 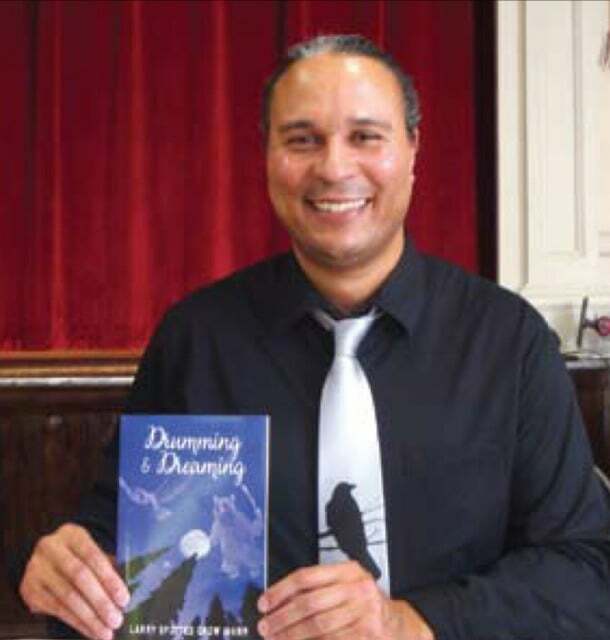 Some of the Stories in Drumming & Dreaming will be featured in a state-wide curriculum across Massachusetts as part of a Life Skills Training for teacher and student; for alcohol/ drug prevention in Native American teens. His poetry has been read around the world and has won the Memescapes Journal of Fine Arts and Nominated in 2013 for the Push Cart prize. * Publishing’s include the Memescapes Journal of Fine Arts at Quinsigamond College. * My Heart Is Red Project: A journey across the United States and Canada of photography and video of Native Americans, by Mayoke photography.